Bought these for the cooler months to add to my little ones mini primus trainers. They also helped with the fit, as the trainer was coming up slightly big on one foot (as she has one foot bigger than the other). 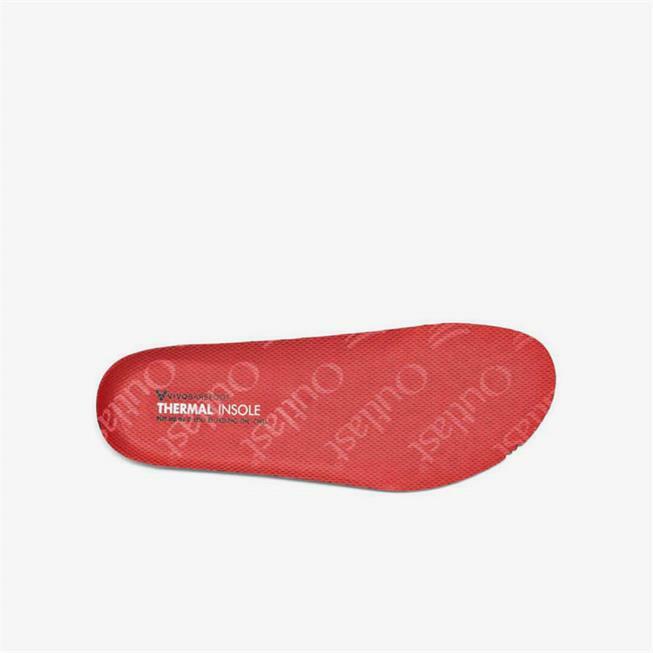 Shoe ever so slightly less flexible with the insole but hardly noticeable and shoe is still so much more flexible than any other shoes I have tried. Little one does not complain about cold feet...so can only assume they work well!